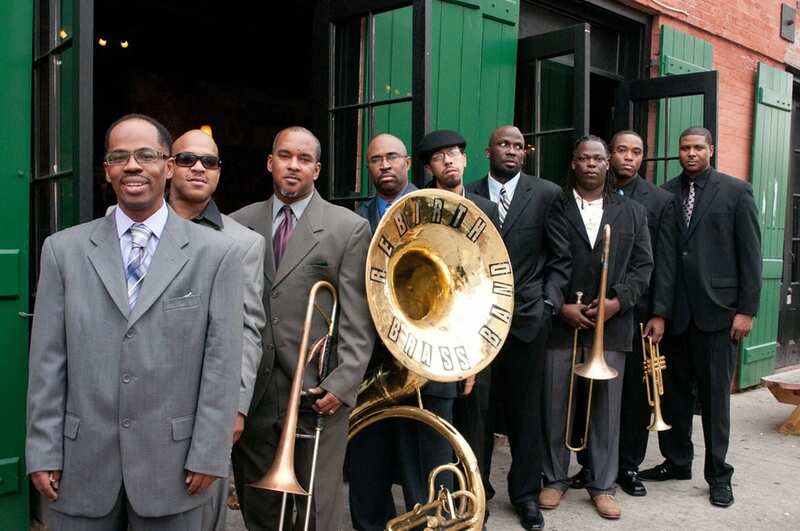 Grammy Award-Winning Rebirth Brass Band is bringing the music of New Orleans to Putnam Place in Saratoga as part of their 35-year anniversary tour on Thursday, December 6. 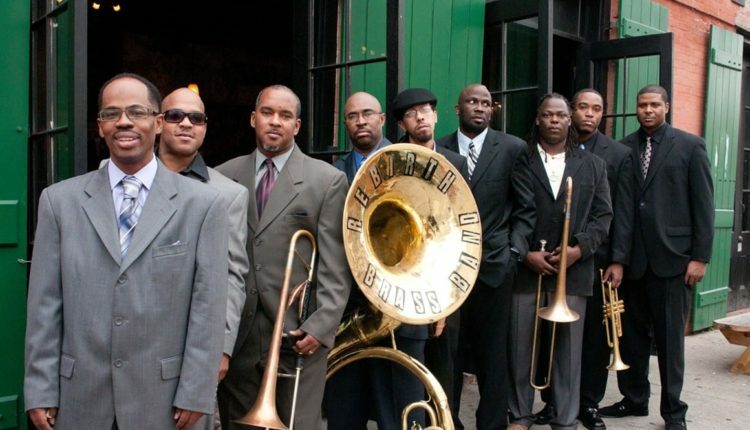 Rebirth Brass Band is a legendary, talented group of musicians with influences including Dirty Dozen Brass Band, Olympia Brass Band, Chosen Few, Maceo Parker and many others. Formed in 1983 by the Frazier brothers, the band got their start playing in the streets of the French Quarter. Thirty-five years later, the band has evolved to playing festivals and venues all over the world. The band upholds a traditional brass band composition: tuba, bass drum, snare drum, trumpet, trombone, saxophone, and trumpet. While committed to tradition, Rebirth Brass Band also draws on funk and hip-hop to complete their signature brand of heavy funk. With 10 albums recorded, one of which won the Grammy for Best Regional Roots Music Album in 2012, Putnam Place is honored and excited to bring this esteemed New Orleans institution to the stage. Starting the night off is Albany-based swing band Bryan Brundige & His Piggly Wigglies. Dedicated to Jazz and dance music from the 1920s-1940s, the Piggly Wigglies always provide an uplifting experience for the audience and everyone will be moving and grooving. Make sure and get there early enough to get the full funky experience that Putnam Place has planned! Doors are at 7:30, show at 8:30! 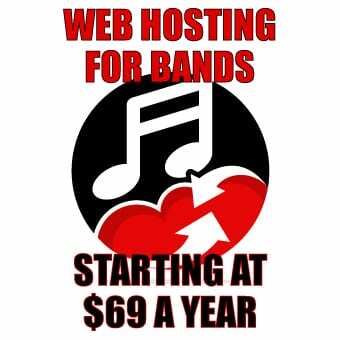 Check out the Facebook event page for more information. Tickets are available online and can be found here.